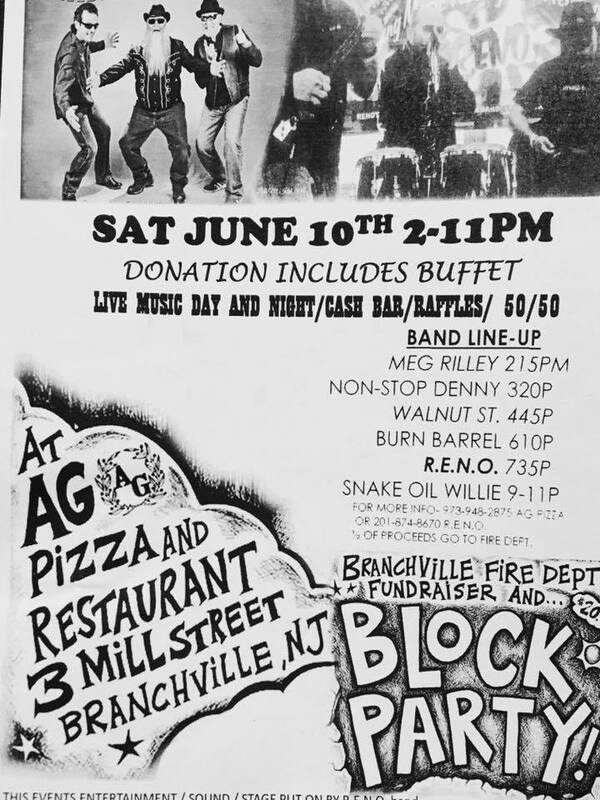 Sharing the stage with a bunch of great performers for this great jam supporting the Branchville FD!!! 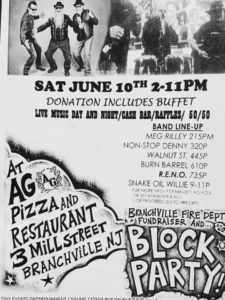 Twenty gets you in for a full day AND night of music with buffet from AG Pizza and Restaurant! I’m on at 2:15, Let’s do a little day day drinking! !